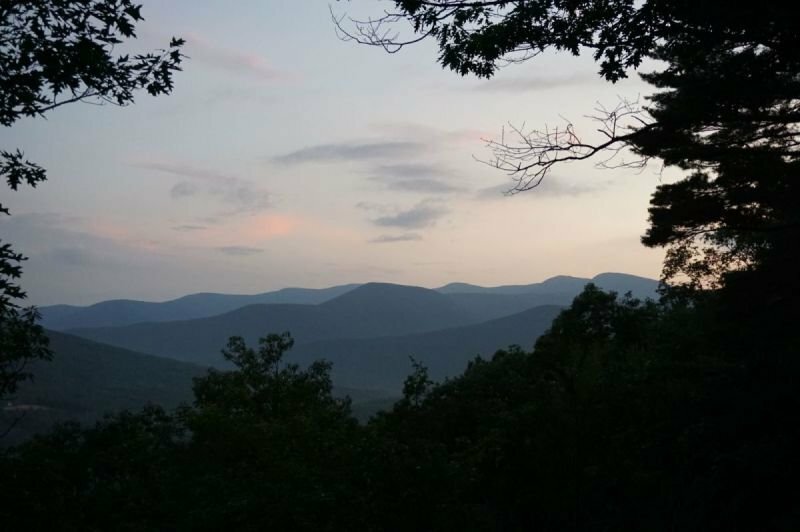 We are a team of hikers, nature lovers, and trail stewards committed to making a difference in the way we educate people about leaving no trace on the trails and in the way trails are constructed. 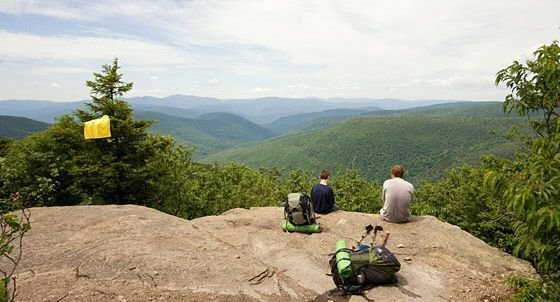 The CatskillCharityHike raises money for environmental stewardship and sustainable trail maintenance each year. To find out more, please subscribe to our mailing list.